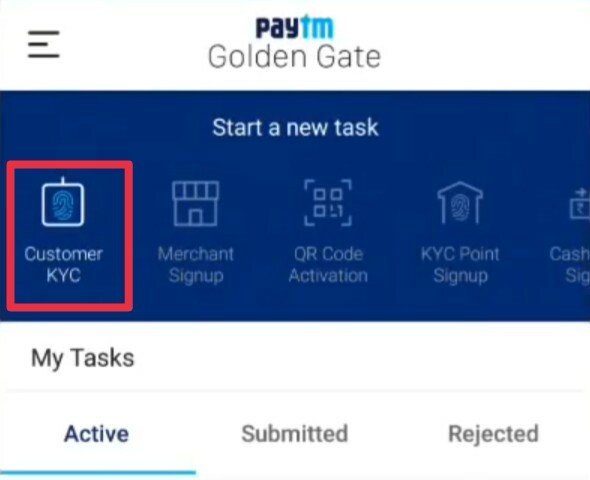 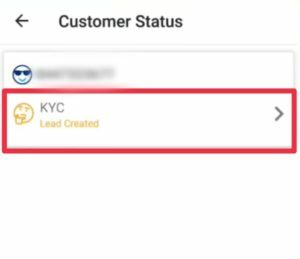 Hello Friends… Today we teach you ” How to Complete KYC with Paytm Golden Gate App ” If you Don’t know How to Complete KYC with Paytm Golden Gate App, Follow this article. We teach you Completely with Scrrenshot (Images). 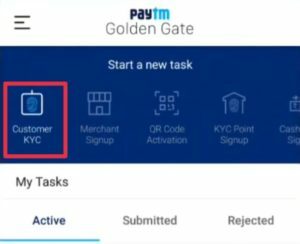 You easily Complete KYC with Paytm Golden Gate App after this you Read this Article. 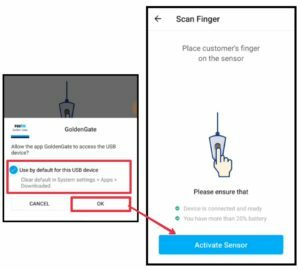 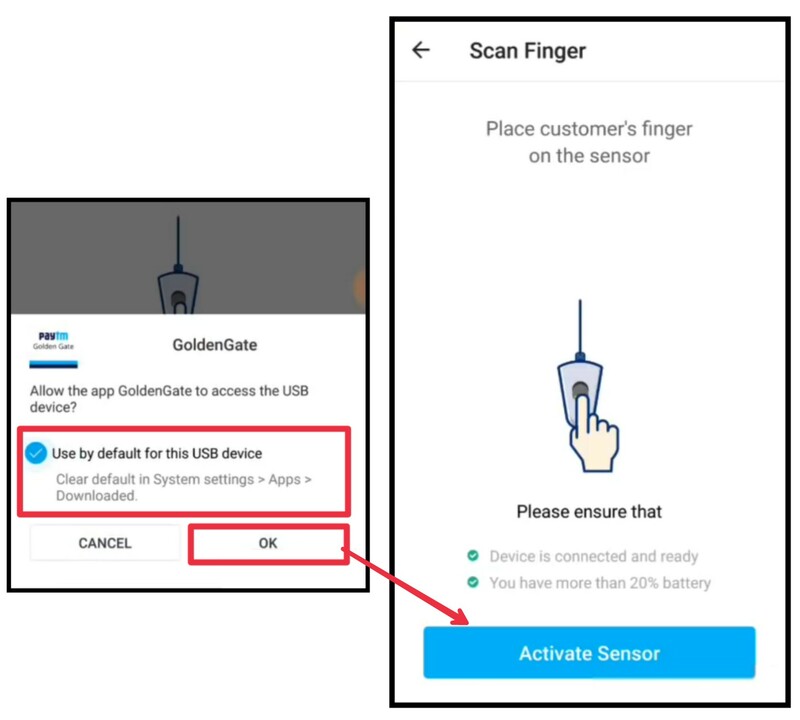 Also Read [Important] :- What is Paytm Golden Gate and How it’s work / Requirements / join / Money? 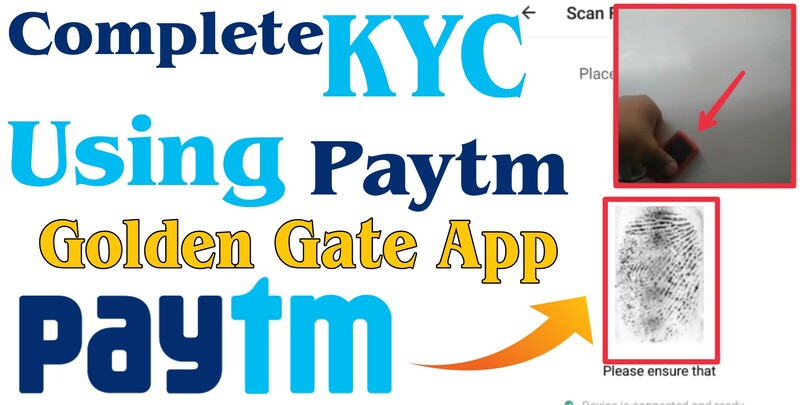 Now you Successfully Complete your First KYC with Paytm Golden Gate App. 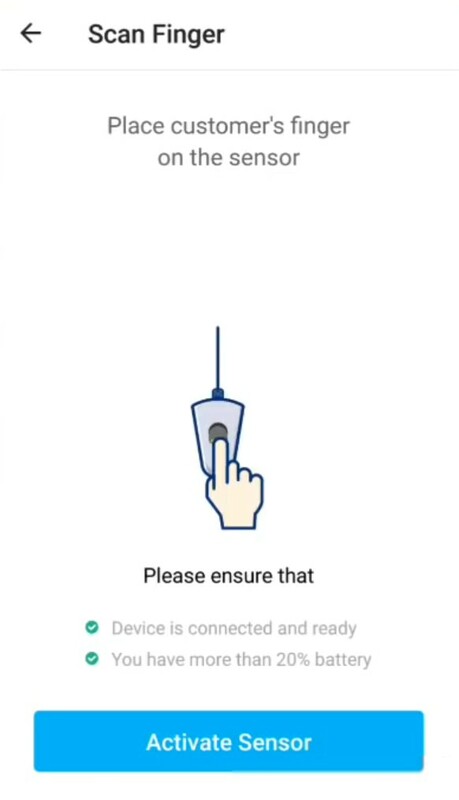 All the Steps Do Carefully. 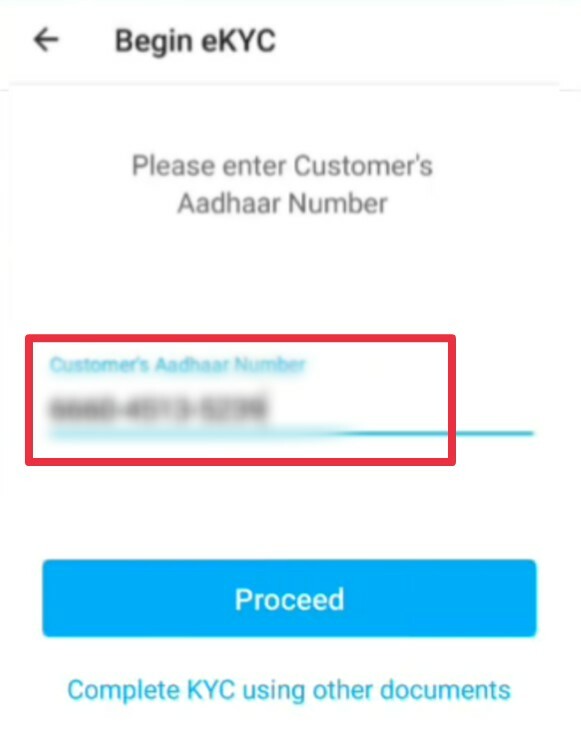 Because Aadhaar is only ID for Create Account/Register. 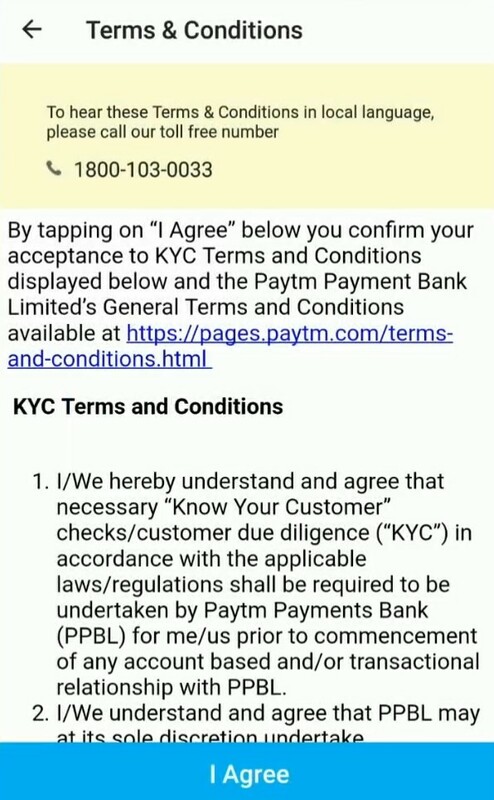 Thank You for Reading. 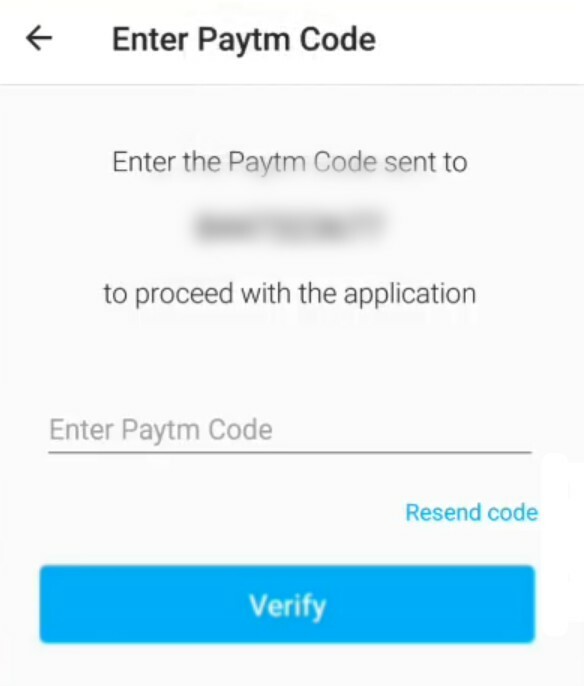 If you have any Problem with this method. 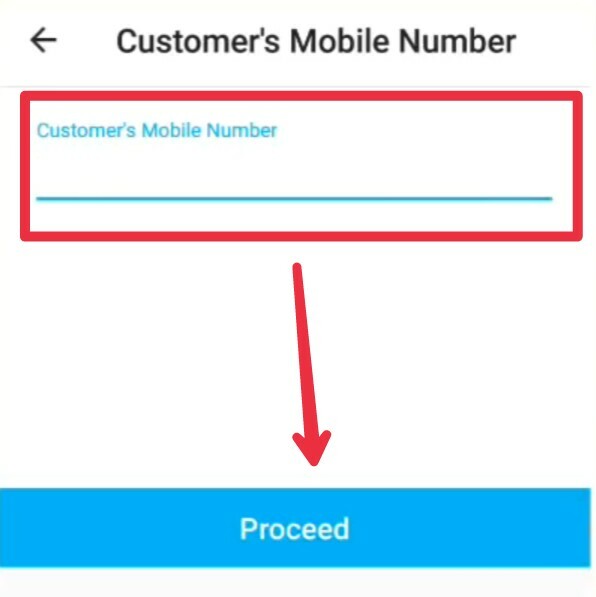 Please Contact me and Leave a Comment. 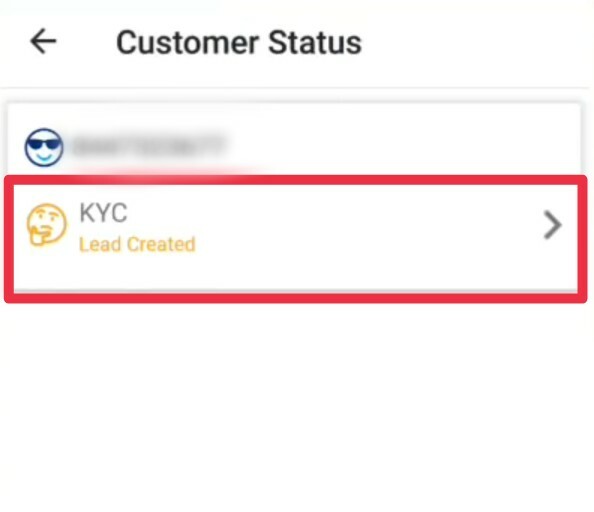 We Give you Solution. 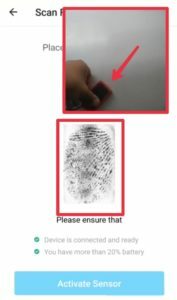 If you like this Post Please share with your friends and Read other articles like this.